To the average homeowner, the air-conditioner and heating unit serves a purpose and unless something goes terribly wrong, they adjust the thermostat and let it do its thing. Regular maintenance assignments will generally catch issues that arise around the unit, but unless otherwise informed, replacing the unit or any part thereof hardly ever occurs unless something is worn or needs replacing. Individuals who travel or visit a lot will probably be aware that there are many different types of thermostats for these Air-conditioner units, a few of them use technology to help with the equipment. One such device works with Wi-Fi, and as you would expect, it has its benefits. Most users may not see the significance in using a Wi-Fi Thermostat, at least not until they understand how the device actually functions. The first thing to keep in mind is that contact with a Wi-Fi Thermostat can take place through the Internet, which will be a far cry from the user having to stand in front of it. With the ability to connect to the local network and the Internet, as a user you (or someone you trust) can make adjustments to the settings of that thermostat from anywhere in the world. Considering the fact that there will be a lot more control as far as temperature settings and usage is concerned, there should be minimal doubt that the user will see a major benefit on their utility bill. 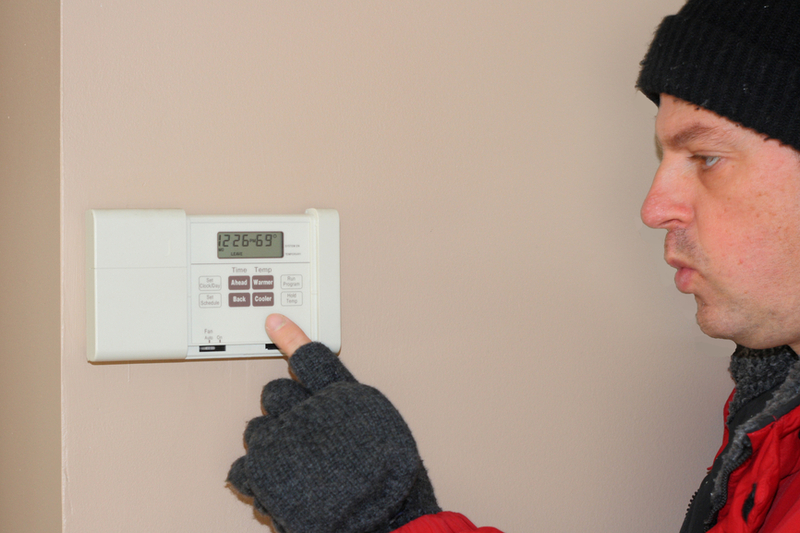 Failing to adjust your thermostat before you leave the house may result in an unnecessary increase on your utility bill, a correction that can easily be handled from your car, boat or office. Making this adjustment as soon as you remember, or in the event that you are reminded will be your first of many future savings. Unfortunately, technology has its price and a Thermostat with Wi-Fi capabilities will cost more that a standard unit that you position yourself in front of to make changes. A regular device which is allowed to run aimlessly because you are unable to make changes due to logistics could end up costing you a great deal more. Customers who are serious about controlling their environment and refusing to keep their home cool when they are away should seriously consider the Wi-Fi Thermostat. At the very least, the convenience of being able to control your settings from anywhere will be worth the upgrade. Is the varying temperature in your Annapolis home making you consider a thermostat installation? Call Heidler Inc. today at (410) 268-7191 for top quality installation services.